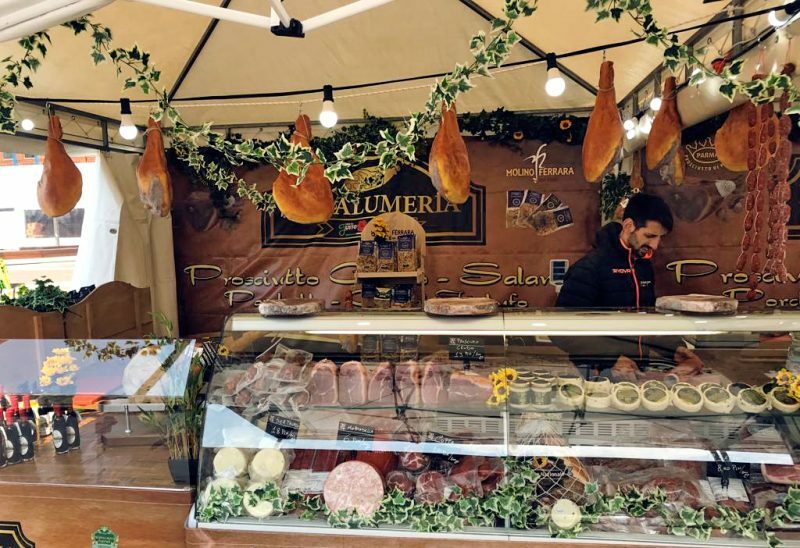 As part of the DOLCE VITAJ festival, this year the typical Italian market “Mercato italiano” will visit again the historical center of Bratislava. From 17 to 26 of June, it will offer visitors a full week of typical Italian flavors and fragrances. Excellent typical Italian food and products will dominate 300 square meters in Hviezdoslavovo and Rybne Square. Market visitors will be able to buy and taste culinary specialties from all regions of Italy (honey, sausages, vegetables, cheese, oil, wine, herbs, but also pasta tasting) made by local producers and retailers. The kiosks will be open from 10:00 to 22:00 every day.